Looking for a Tiny House? 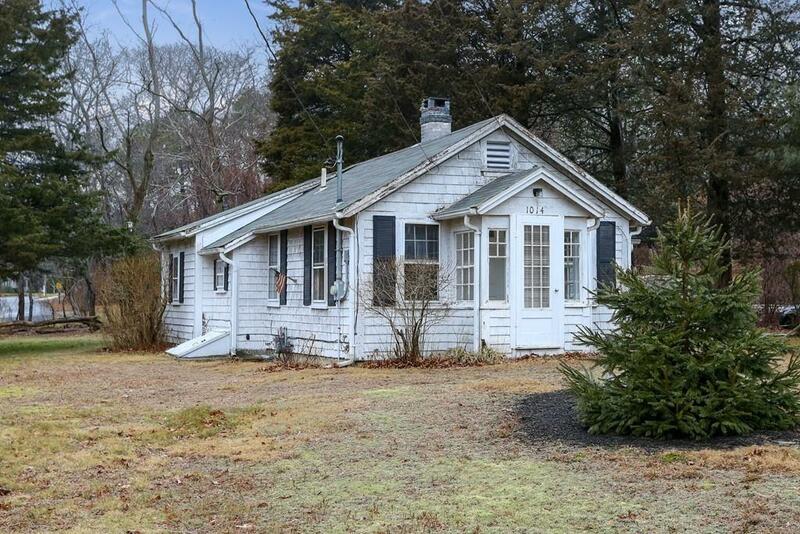 This Olde Cape Cod cottage on Route 6A in Yarmouth Port is cited on a beautiful 0.69 acre lot. Loads of natural light, simple charm and character. Morning sun fills the front enclosed portico and bathes the living room with its warm rays. The heart of the home, the kitchen, will surprise and delight, with ample cabinetry, plenty of counter top space, and a built-in hutch near the dining area. 3 tiny sleeping rooms and an enclosed patio that overlooks the not so tiny grounds complete the interior space. 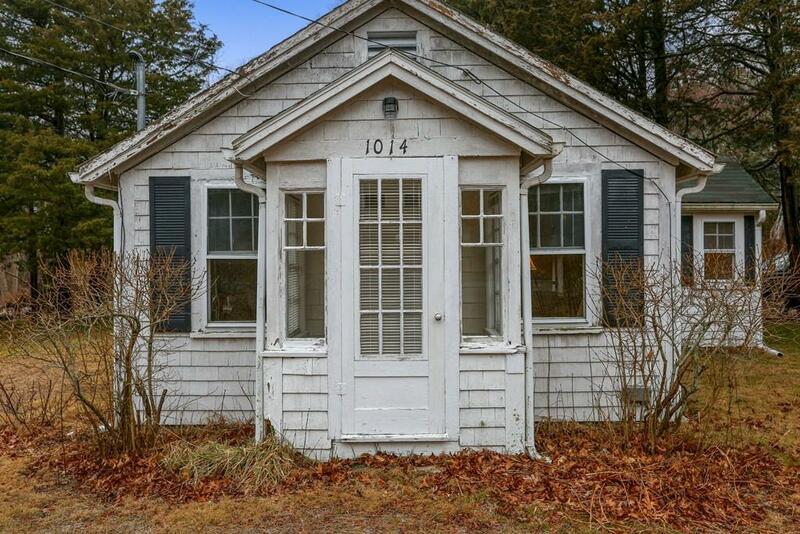 Simple, sweet, and needing some TLC, this Olde Cape Cod Tiny House awaits new owners. Incredible opportunity ~ beautiful setting. 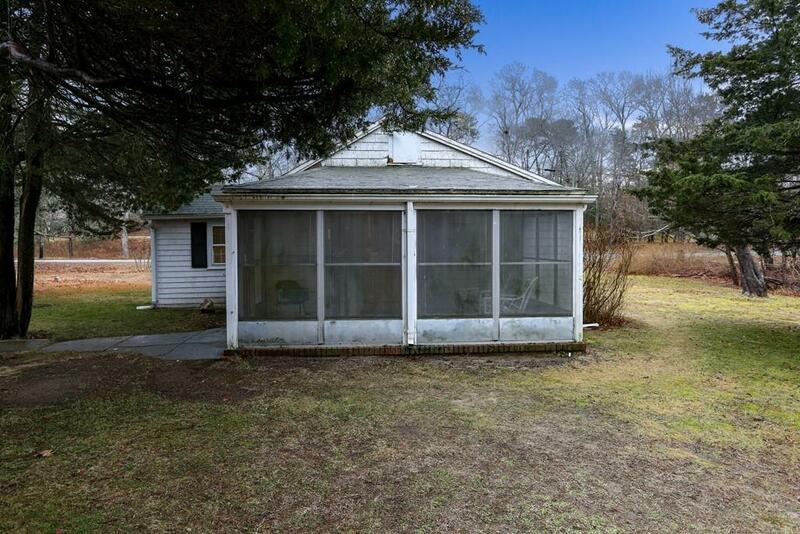 Listing courtesy of Kathryn Ferrazzi of William Raveis Real Estate & Homes Services. Disclosures Laundry Hookup in Enclosed Patio Area Not Fully Heated. Property Sold As-Is. 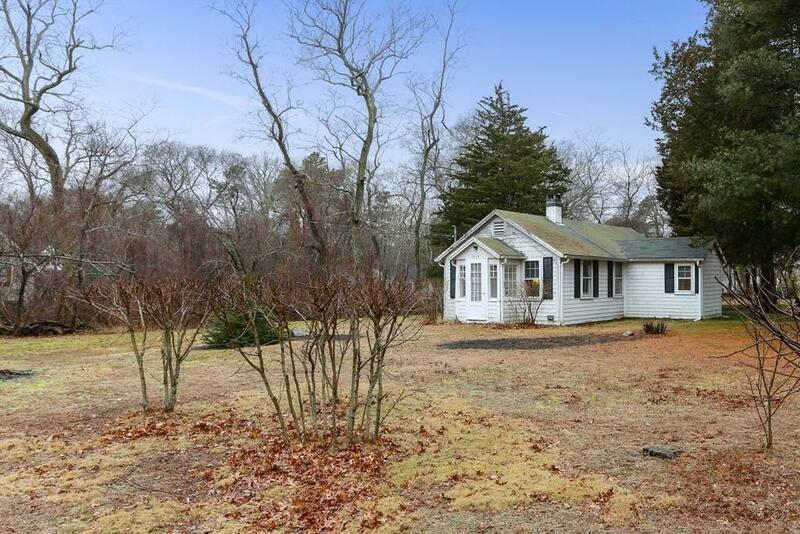 Listing provided courtesy of Kathryn Ferrazzi of William Raveis Real Estate & Homes Services.